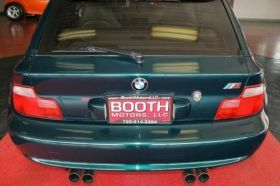 I quickly called the dealership, Booth Motors, and talked to their online contact, Don Stott. He said I was the first caller and that they had just listed it for sale. They had purchased it from a local guy. He was very friendly and looked at a couple things specifically for me. I told him I was about to board a plane to Denver, but would be back in Colorado in a couple hours. Longmont was on my way home from the airport, so I said I would make sure it was alright with my wife and would try to stop by when I got back. While standing in line to board my flight, I called back confirming I'd stop by in about 3.5 hours. I asked what their best price was to close the sale right then, but was told he was not allowed to negotiate on the phone and he'd work on the price with me in person that evening. I made one last call on the plane to Colby and arranged to have him meet me at the dealership to look over it with me. I then made sure the listing page and all photos were cached on my tablet, so I could view them in-flight. I spent the flight scrutinizing the photos figuring out what parts I would need, making a project list as we do with all the project coupes, and not believing my good luck. I was having a bbq at my house 2 days later and thought it'd be fun to have an extra, unexpected coupe there to join the fun. Upon exiting the plane, I turned on my phone and saw a voicemail. My heart dropped as I had a pretty good feeling what the call probably was. It was of course Don saying another sales person had sold it and there was nothing he could do. I was obviously disappointed but understood it was not meant to be. What should I have done differently? Not been Greedy - The price was obviously a 5-star value already. On the phone, they said the price was negotiable which got my hopes up even higher. I should have just taken it at asking price. I called Don back to see what had happened. He apologized then told me a guy walked in with a wad of hundred dollar bills, talked to another salesman and was picking it up the next day after they washed it. This gave me a little bit of solace. It was not going to be mine, but it was staying local and the more coupes in North Colorado the better. I told him about my bbq two days later and asked that he pass on my email address to the buyer to see if he'd want to show off his new wheels to other local coupe owners. He asked me to text him my email address and promised he'd pass it along. I thought that was the end of it. I added the listing to my site as sold with a little bit of this story included. The next morning I had an email from the co-owner of Avazi Auto in Gaithersburg, MD whose an M Coupe enthusiast I've had a good relationship with for several years. He said he saw I posted the listing and that he would have backed off had he known I was the one coming to look at it. What?!!! We emailed back and forth a few times to figure out the full story. He said he had only talked to Don, and that all he was told was that there was a local guy that may be coming in later to look at it, so if he wanted it he needed to act fast. 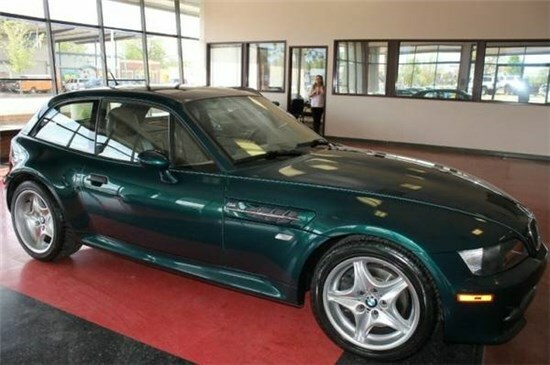 Being a knowledgeable M Coupe shopper, he did act fast and wired the money. So apparently the story of a local person who came in with actual cash and talked to another salesperson was not true, in any way or detail. And my email address was certainly not passed on as Ardy would certainly have recognized it. I was fine not ending up with the car, but the lack of honesty was surprising. A couple days later, when I had my thoughts together and the timeline figured out, I called Don back and called him on it. I won't share all the details, but it did not seem to be the most productive conversation. 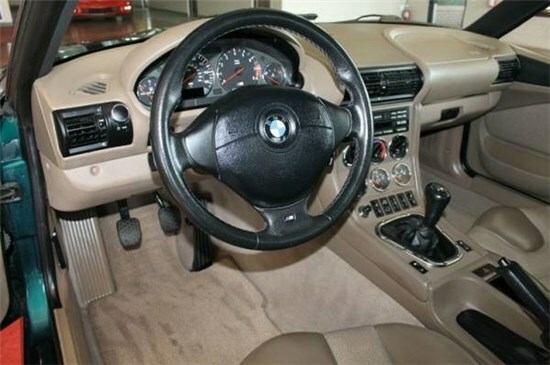 To his credit, Don called me back the next day, apologized, said he didn't have an excuse, and that he had a lead on a Z3 Coupe trade he'd give me dibs on to try and make it up to me. It has not come to pass yet but time will tell. If I ever happen to be in a similar situation again, I'll try to learn from my mistakes.. 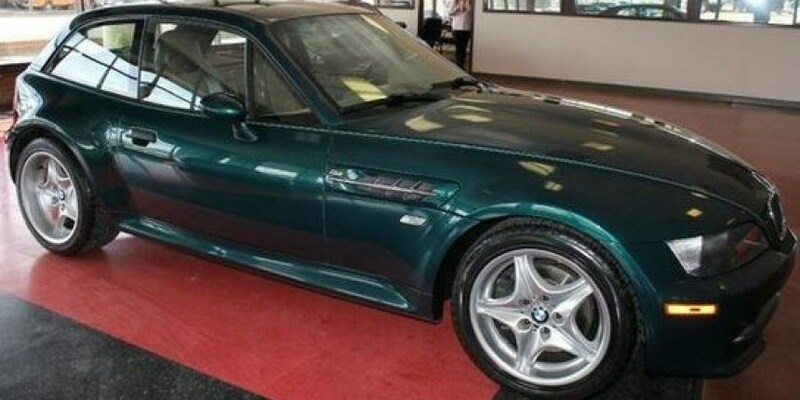 Note: You'll see it's now been listed on Ebay by Avazi Auto and looks even better than I imagined it would. 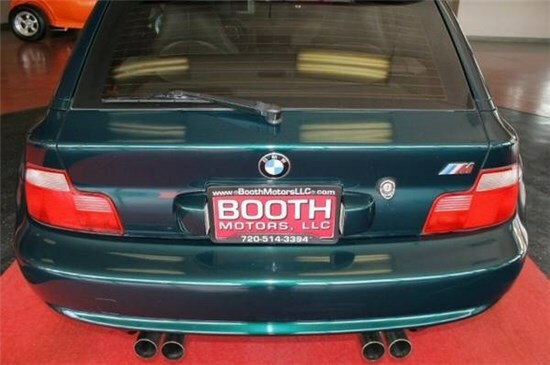 If that is the worst lie a used car dealer tells you, then I think you will be fine! Hankook Ventus V12 Evo2 Tires - $250 Shipped?